Find your own blueberry emergency. When they are this big, you have to eat them right away because they aren't allowed to leave the farm. 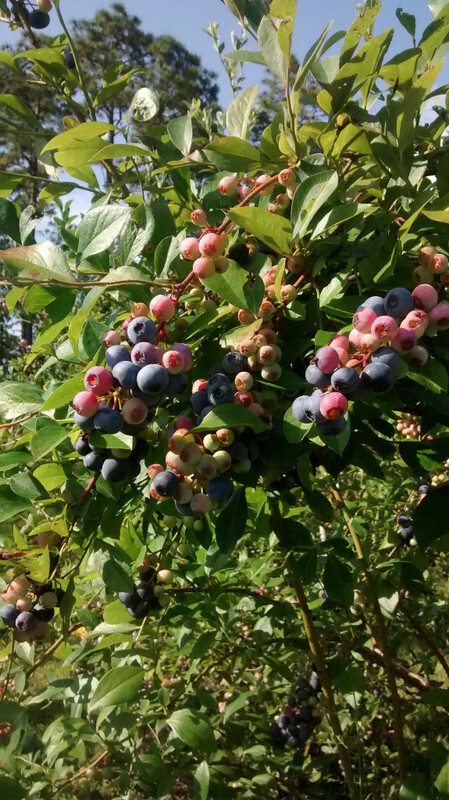 Pick your own blueberries from our 'blues' variety, sweet, succulent, incredibly delicious on SUNDAY, JULY 10 only, 12-5 pm. Baskets and bags provided. Blueberry lemonade, honey from our bees, blueberry sauces, pre-picked blueberries, and blueberry jammies also available. Recommended: closed toe shoes, hats, water bottles! 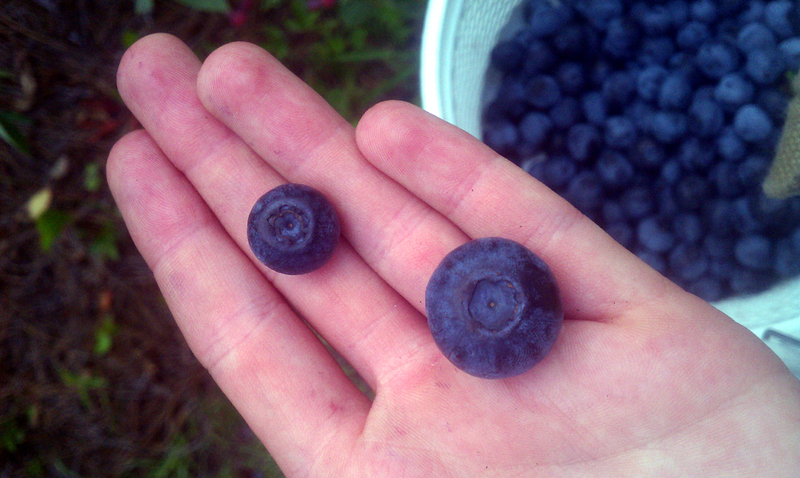 Prepicked blueberries also available while they last. Copyright © 2016 Blue Pearl Farms, All rights reserved.